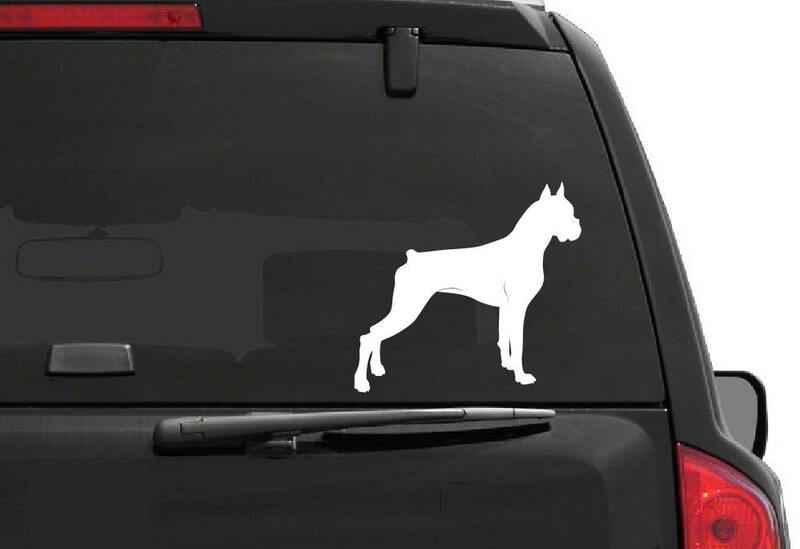 Vinyl decals made from high quality vinyl material. Easily applied to walls, doors, glass, mirrors, and more! All decals are removable but not reusable. 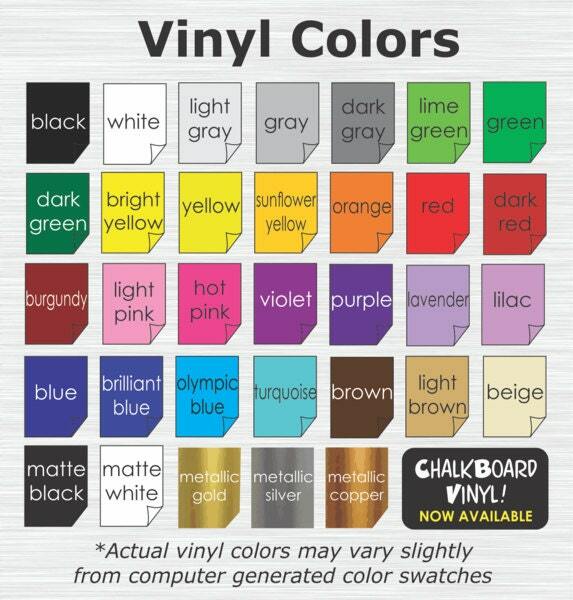 Choose from a variety of sizes & colors located in the drop down menus above! Very nice! Fast shipping. Thank you! Nice sticker and was shipped quickly!